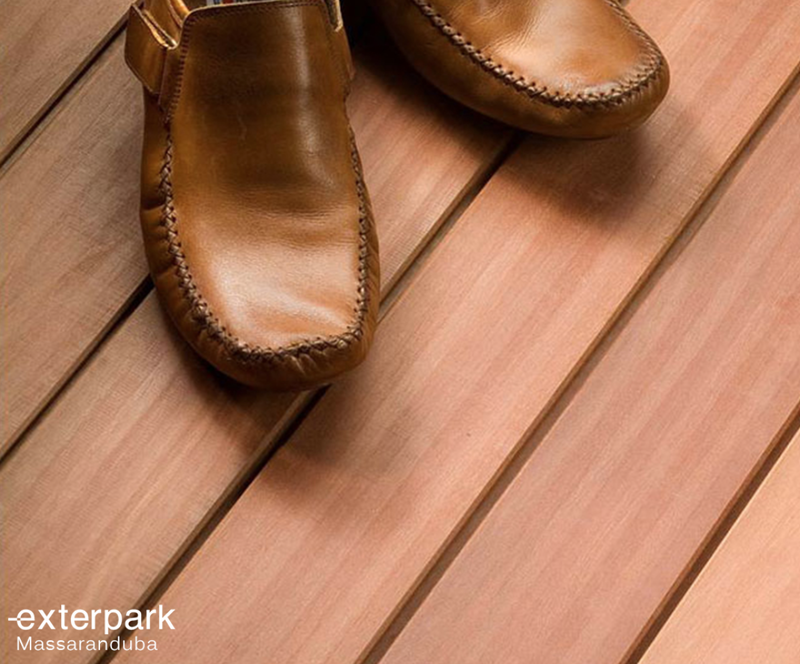 Decking is an excellent way to add both appeal and value to your home or premises. 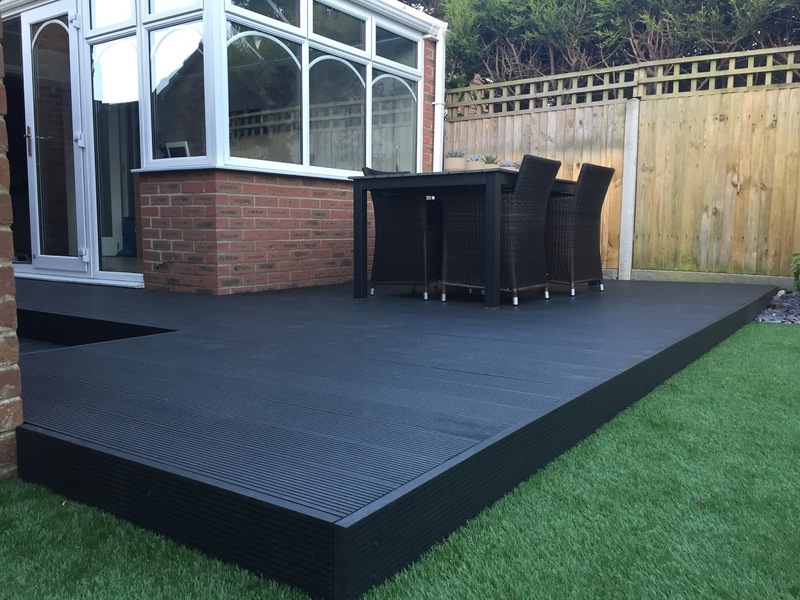 Patio or low level decking can be the perfect solution to hide an unattractive space or simply raise an area to be level with a conservatory. Decking is versatile and can be designed for dining areas, play areas or somewhere to have a peaceful rest. 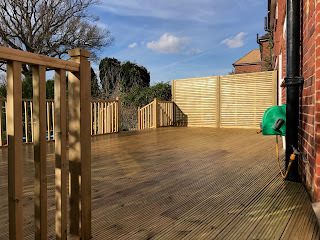 So, you have decided that you would like to have a deck installed in your garden - now what? For the purposes of this guide we are going to look at the pros and cons of three of the types of deck that you may come across. Ayegardening have written this simple guide to help you identify the pros and cons of each type/material and make an informed decision for what would suit your garden and budget the best. 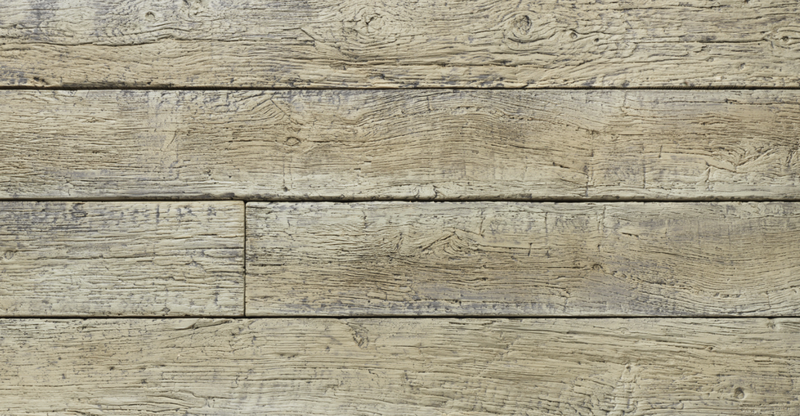 Wood fibres are tightly packed together and this structure gives the boards the strength and durability needed to last. 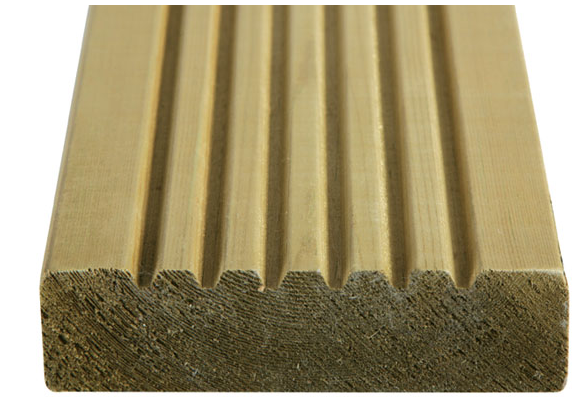 Variety of designs- smooth, grooved, enhanced grip and reeded. If not stained will go from wood colour to grey. 10 year full manufacturer’s warranty. Expected lifespan of over 25 years and beyond. No need to paint, sand or seal each year. Cannot change the colour by staining it in the future. Treated softwood can be used as the frame underneath, if composite boards were to be used under the frame this can be more pricey. We would recommend that composite joists are chosen. Algae resistant - No wood fibres to support mould or algae growth. 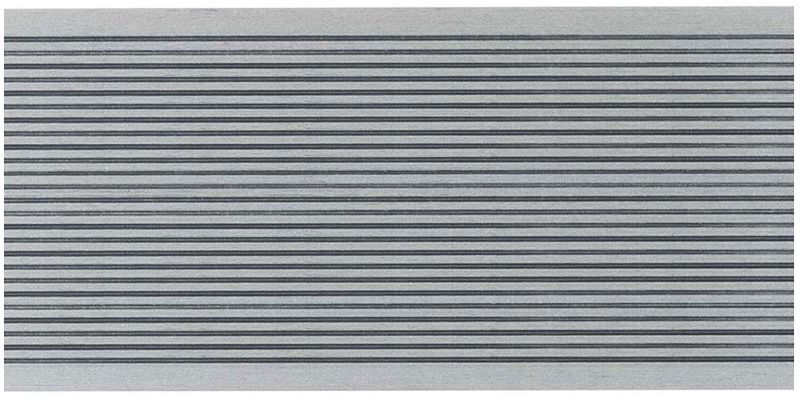 Virtually no expansion or contraction - perfect for a safer deck or boardwalk. Very few cons! - Main consideration is cost. We would recommend that composite joists are chosen. Like an indoor floor, outdoors. Tropical hard woods are very durable. Hardwood needs a greater expertise in carpentry skills than softwood. 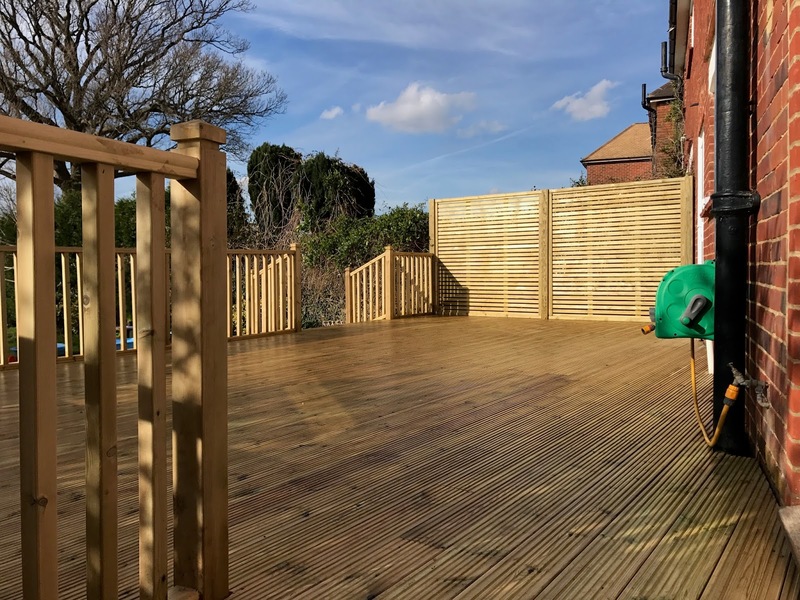 This guide was a simple look at the pros and cons of softwood, composite and hardwood decking. There is a far greater range when you start looking into each supplier and the types that they offer. Whichever supplier you choose to go with, remember to get samples and discuss the various colours, styles etc within their own range. 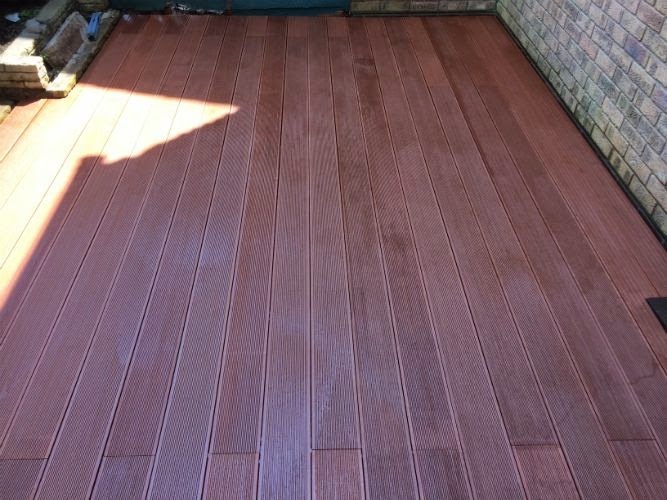 The companies that we have featured are companies where we trust in the quality of their decking.